The often-told story of the sorority’s founding sounds almost like a fairy tale. Knowing what we know now — how our sisterhood has become something far beyond what even the founders dreamed — we hear a nearly magical ring in the words…. A chilly rain spattered against the windowpanes of the little dormitory room on Professional Hall, the dormitory floor where most of the seniors lived. Saturday meant no classes, and the dreary weather that hung over Farmville was a perfect excuse for the four friends to tuck themselves away in that cozy spot and talk for hours…. It was that afternoon that Kappa Delta was born — October 23, 1897 — at the State Female Normal School in Farmville, Virginia. If what happened next wasn’t magical, then it certainly was extraordinary. 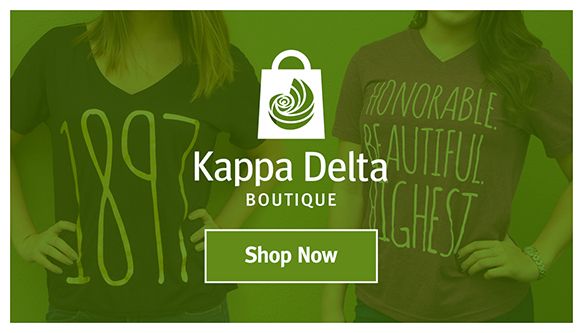 That an organization like Kappa Delta could have sprung from four young women in small-town Virginia — two of them only 15 years old — defies all reasonable expectation. Their collective dream would grow into an entity with lasting impact in the lives of more than 267,000 women. 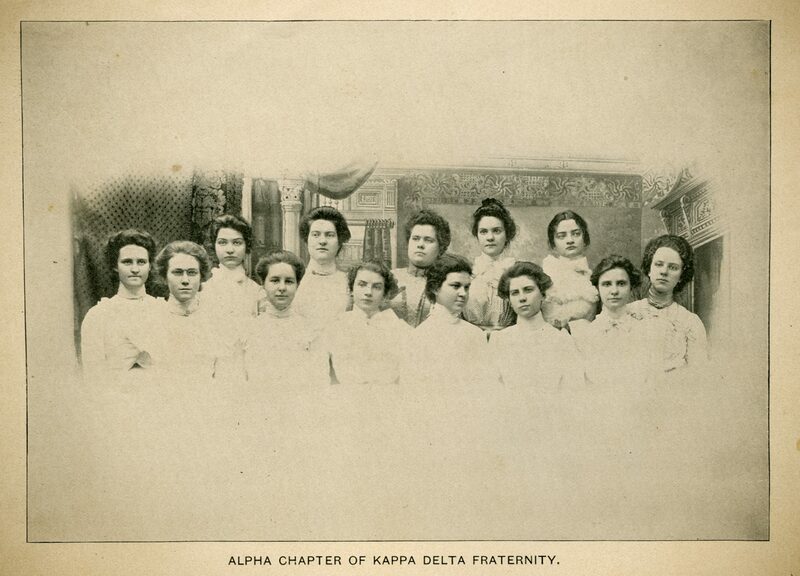 Kappa Delta’s early leaders were women of vision. Today’s women live that dream and keep the vision alive. Lenora, known to most as Nora, was a romantic. Idealistic and imaginative, she was drawn throughout her life to causes. She was the one to suggest forming a sorority. 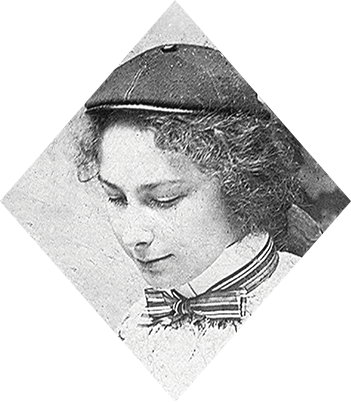 She went on to attend Randolph-Macon Woman’s College. 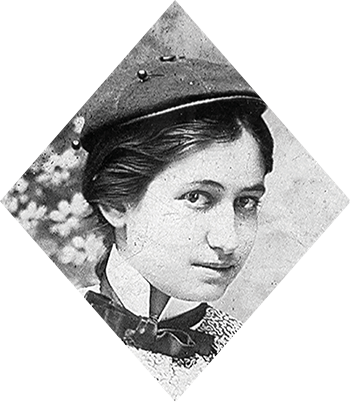 In 1897, at 23 years of age, Mary was the oldest of the four friends. She was described by many as having maturity of judgment and a rare and essential goodness. 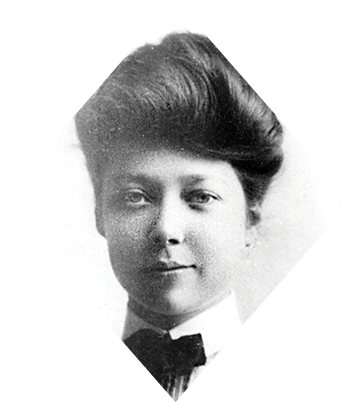 She stayed at State Normal until 1902, longer than any of the other founders, and offered a guiding light to the group. 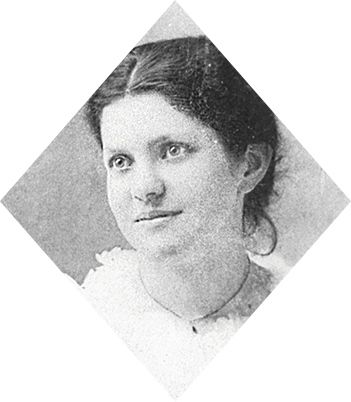 The daughter of a Virginia state senator, Sara was a true Southern belle and very popular on campus. In later years, she frequently hosted Founders Day festivities as her home, and readings of the Ritual on those occasions invariably brought tears to her eyes. Julia was the granddaughter of former U.S. president John Tyler and granddaughter of the president of the College of William and Mary. A talented artist with brains and charm, she became the chief illustrator of the yearbook and designed the Kappa Delta badge.